Quick and easy installation. No settings and no software required. 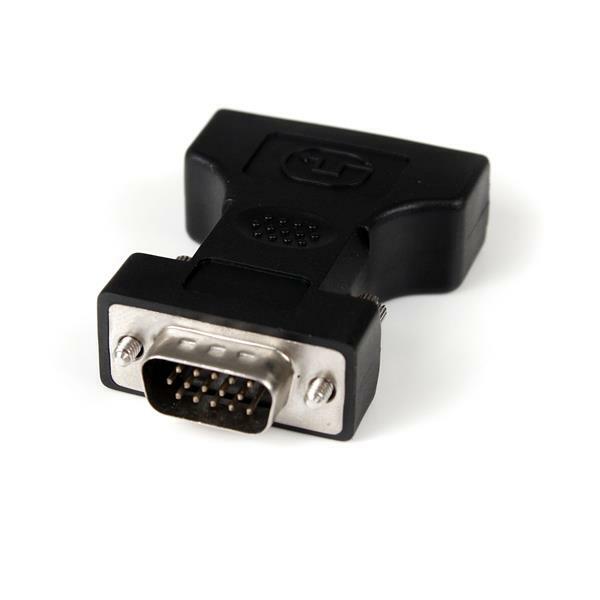 The DVIVGAFMBK DVI-A to VGA Display Adapter (F/M) is used to convert a DVI male connector to a VGA male connector. 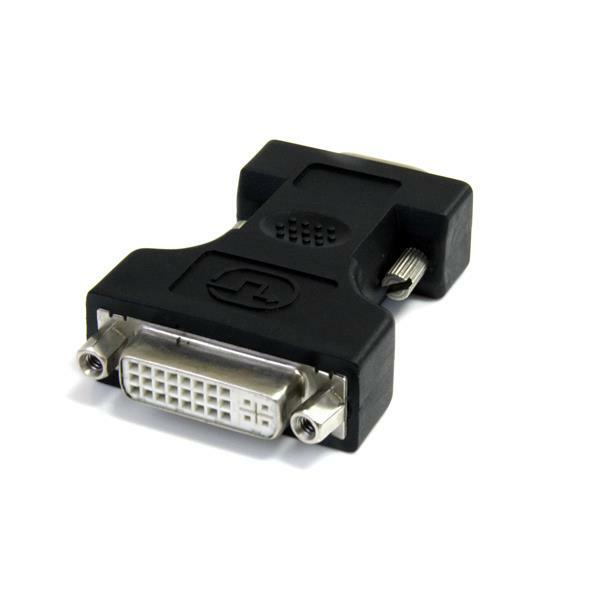 Please Note: This product is intended for connections between DVI-I devices, passing an analog signal, to VGA devices. 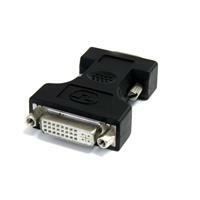 If your device uses a DVI-D connector, please refer StarTech.com's DVI to VGA Converter DVI2VGACON. Connect your DVI-I Display to a VGA video card.